For the first time in six years, Roger Federer is back in the US Open final. 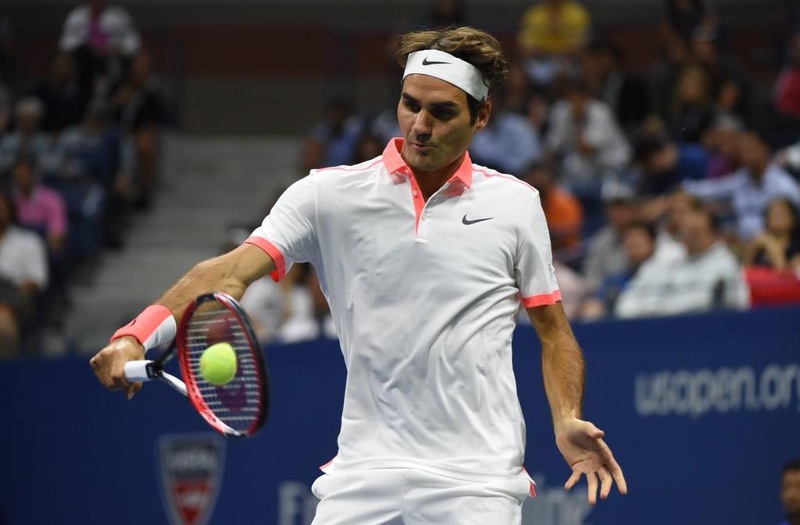 The Swiss maestro defeated fellow Swiss, world #5 Stan Wawrinka in straight sets Friday night in New York. Both semifinals were pushed back two hours due to weather scheduling, with more rain forecasted at night. The 5-time US Open champion will play in his 27th grand slam final after his 6-4 6-3 6-1 efficient semifinal win in just 92 minutes. The 34-year-old Swiss displayed fantastic defense to compliment his aggressive attacking game, which saw him winning 22 of 28 points at net. Federer was excellent on serve, winning 80% of points on his first serve and 63% of points on his second serve. Hitting 29 winners and occasionally using his “sabr” tactic put pressure on Wawrinka, who caved in during pivotal moments. The 17-time grand slam champion converted 5 of 11 break point chances. In Sunday’s final, it will be #1 vs #2, as Federer clashes again with Novak Djokovic. The Swiss leads their head-to-head 21-20, most recently winning in their last meeting, claiming his seventh title at the Cincinnati Masters. The Serbian leads in their head-to-head this season 3-2. Should Federer win Sunday, he will claim a historic 18th grand slam title. The Swiss has not dropped a set yet this year in New York. The 2015 US Open Men’s Final will be played Sunday, September 13, 4pm EDT/1pm PDT. Watch with WatchESPN on FedFanTV.